The Garage that comes to you! 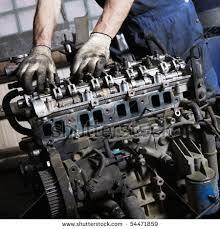 Mobile mechanic service offering Servicing, Repairs, Mots arranged, Diagnostics, Timing belts and a whole lot more! 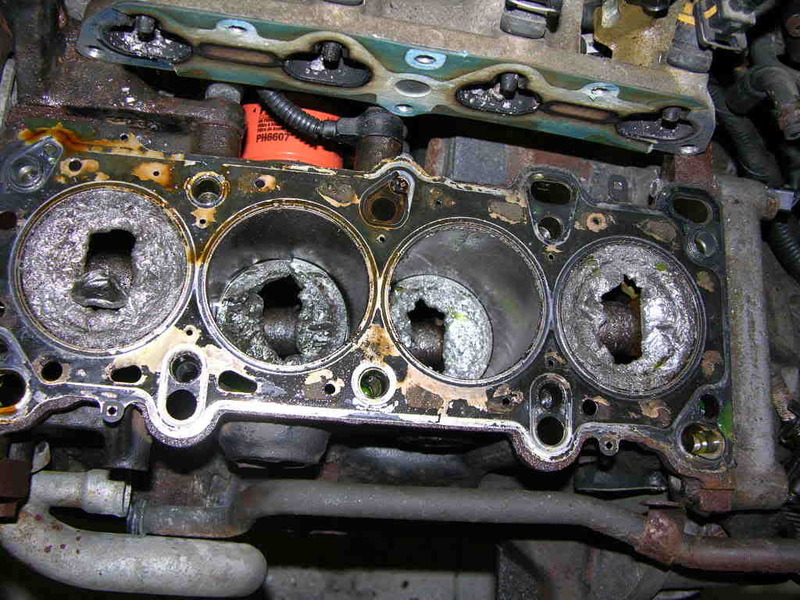 Welcome to Wilts car care, I am a fully qualified, Insured and trusted mobile mechanic, Dedicated to keeping you on the road for less. Why not read more about us if your unsure, Or maybe visit our Blog where we will keep you updated to the kind of work we take on in the future. Don't forget we also take payments by credit & debit card so why not contact us today for a quote or see our service schedules further down the page to see what's done during one of our value for money services. 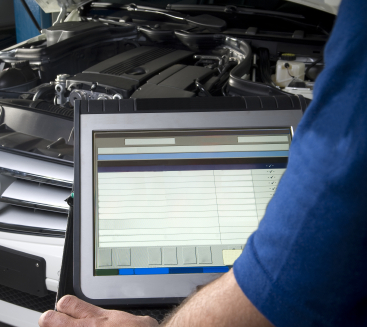 Diagnostics from £40 Our diagnostic computer can talk to 99% of cars! 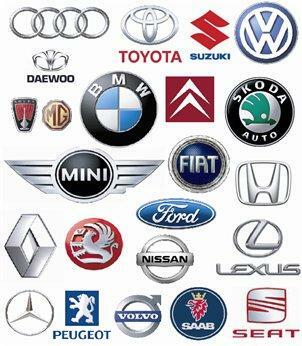 Contact us now for a full quotation for your car! We are able to reset 99% of service lights, Including BMW cbs, Vag longlife etc. Budget camper conversion work including split charge systems, Solar panel installations, Rock n roll bed and swivel seat fabrication (non crash tested). View our service check-list here! Superb service, reliable, lovely chap and excellent value for money - can't recommend enough if you are in need of a car mechanic in the Wiltshire area. All areas within 20 miles of devizes covered - please see the map below!